In the lead up to Mother’s Day, Bon Appetit posted “Mother Knows Best” a compendium of food and cooking related advice from BA staffers’ moms. I think about all of the things that we make, or that are made for us, and how the act of someone preparing a meal, even as simple as a PB & J sandwich, can be a real sign of love. Both of my parents are great cooks, but the perfect PB & J comes courtesy of my dad. Now, this recipes predates the gluten free, sugar free, dairy free, all-natural almond butter days, but that is also what makes it so good (and simple!). Two slices of Publix challah (egg bread) – it’s got to be challah and it’s got to be from Publix – toasted just ever so golden brown. A heaping knife-full of Peter Pan creamy peanut butter on both pieces of bread. An almost equal and even layer of Polaner All Fruit Seedless Strawberry jelly on both pieces of bread. Press together and eat, quickly, with a big glass of milk. Thanks, Dad! What do you enjoy more when other people make it for you? 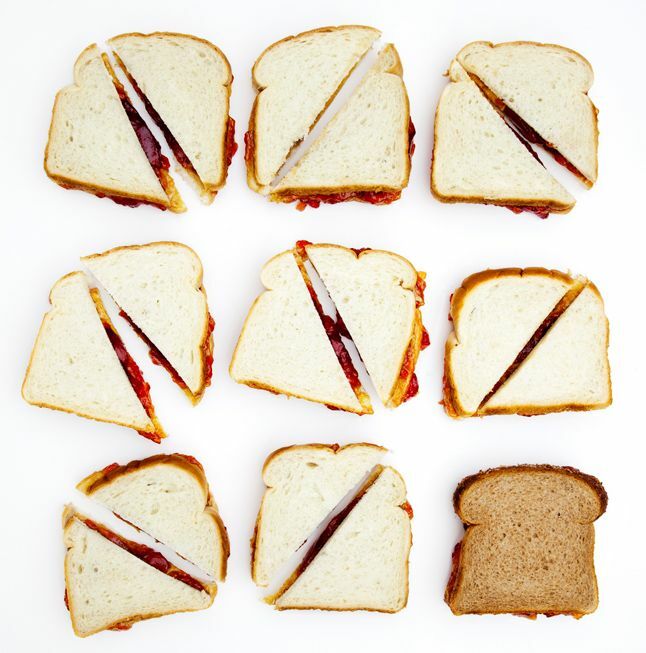 Also, here is some additional PB&J inspiration: kid-friendly options and outrageous spins on a classic. On October 25, 2013 at 9:47 am, I became a mom. Under the bright lights of an operating table, with surgeons, interns, specialists and nurses hurrying around, our little boy entered the world, forever adding a new title to my life’s resume. In the 39 weeks leading up to that moment, my body evolved to enjoy all of the physical changes that come with pregnancy. I walked, led by my bump, a very round belly at the end. I felt the creaking of stiff joints, the discomfort of swollen feet. But I also never felt more beautiful; call it the “glow,” the hormone induced shiny hair, or the knowledge that something amazing and one of a kind was also evolving within me. In the months since, my soul and understanding of my body has evolved. My arms have grown stronger to hold an ever growing boy, and operate often with one-hand. My eyes have become more clear, while bleary at the same time, to see the magic in small moments. Though tired, my hearing is sharper to understand a fuss, a cry and a squeal. My brain, though foggy and often sleep deprived, is mastering rhyming and funny voices. My lips are ready for smiles, all day (or night), bubble blowing and our favorite game of “kissy, kissy, kissy, kissy, muah!” My body, which grew this amazing, exploring, wondrous little person, now sustains life, too. And, my heart has grown to love more deeply, fiercely and resolutely. 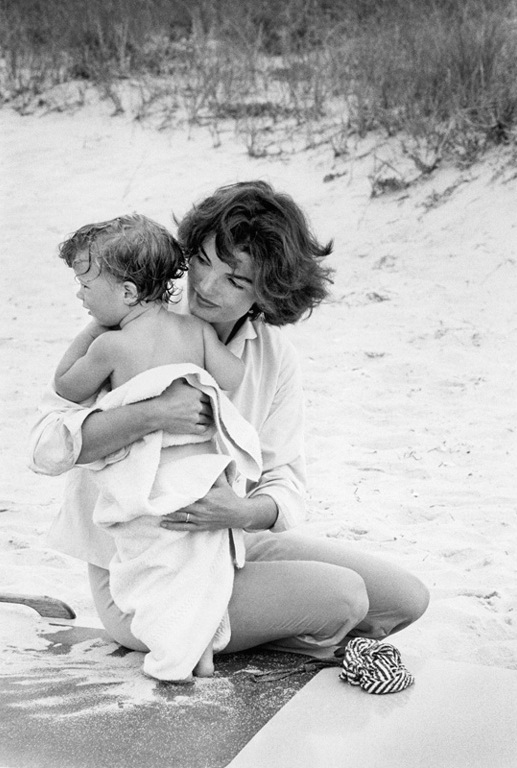 And, that, with the stains, strains and pains of early motherhood, is true beauty. For the mothers who came before me, my own and my grandmothers; the aunts, sisters, and sister-friends who support motherhood; and the women for whom motherhood is a longing in her heart, not yet realized, I honor you this weekend, and everyday. *Written with tears in my eyes, a smile on my face and baby spit up down the side of my shirt. I wear my heart on my sleeve. But, this new find, Loquet, would let me wear it around my neck, too. I’ve always been a fan of a heart-imbued jewelry, it’s my girly side shining through. 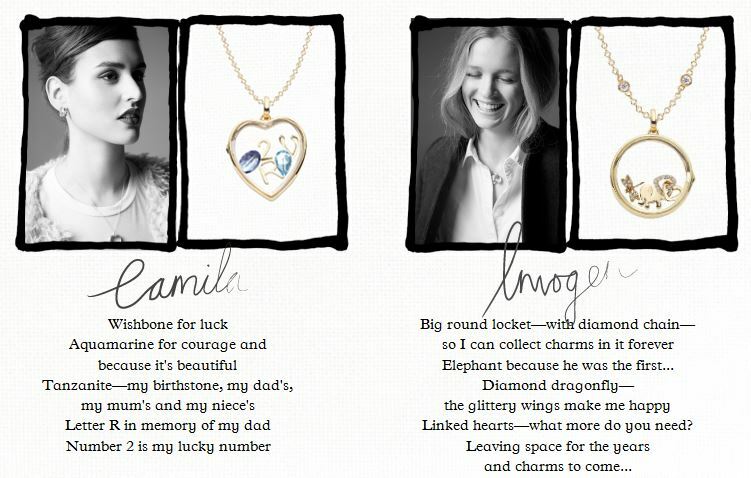 But since becoming a mom, I am even more delighted by sweet initial and personalized jewelry. 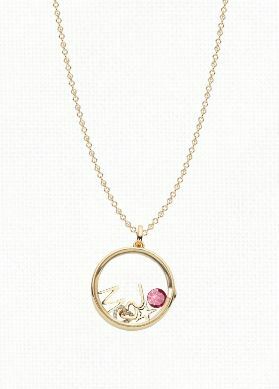 The bespoke collection from Loquet allows the wearer to customize their keepsake with different charms, trinkets and sweet letters or numbers, and because the “locket” can open, you can continue to add to it. The website is great and it website allows you to play around and design (and redesign your own!) or peruse the gallery if inspiration is needed. What a great gift to mark a special moment in your life! 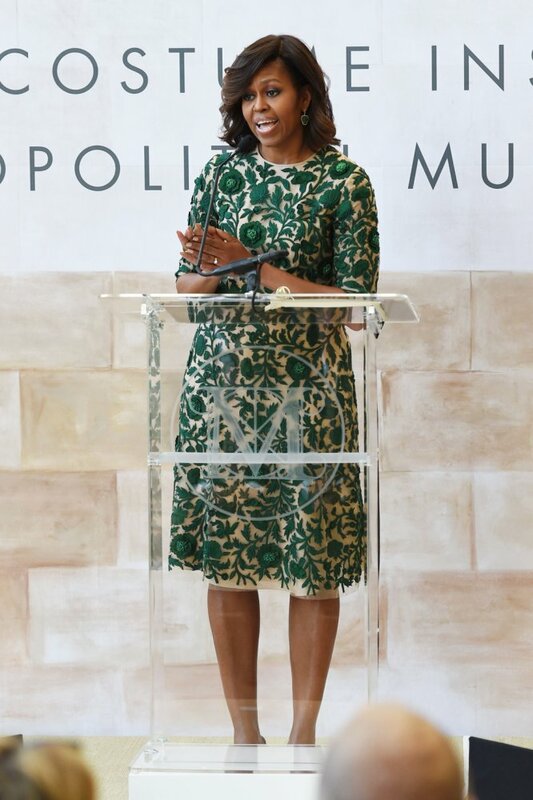 On Monday, First Lady Michelle Obama recognized First Lady (of American fashion) Anna Wintour at the ribbon cutting ceremony of the newly renovated and renamed Anna Wintour Costume Center at the Metropolitan Museum of Art. Mrs. Obama wore a designer favorite (of her’s and mine) Naeem Khan for the fashion royalty event. You know how for most (not me, but most) people the Oscars is the “main event” and the red carpet telecast is the “pre-show”? 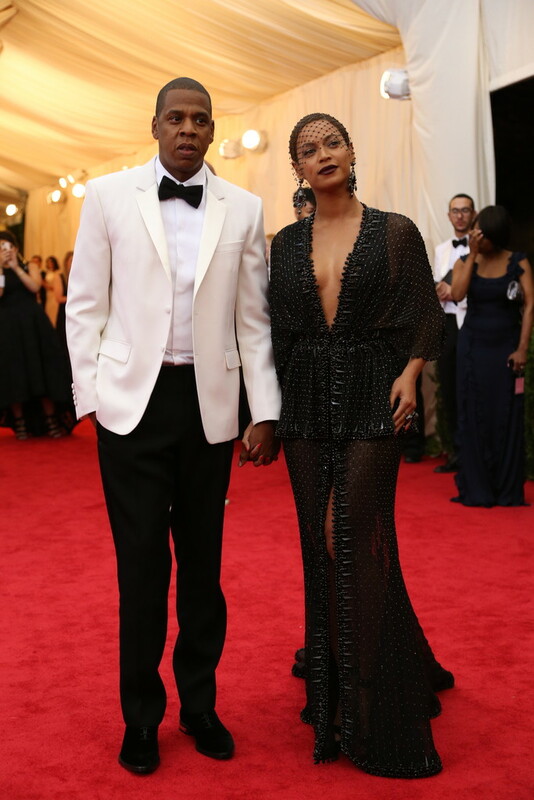 The Met Ball is the opposite. The Red Carpet is the main event and the “afterparty” is a beautiful gala inside a resplendent Metropolitan Museum of Art. The annual Costume Institute gala has a theme and honoree and this year it was classic evening wear in honor of British-born couturier Charles James, who revolutionized American couture, and determined by British-born editor Anna Wintour, who revolutionized American Vogue, fashion and trend. What do you think? Agree, disagree? Other favorites? Do you do daily affirmations? Whisper sweet nothings to the one you love most (yourself!) or unintentionally check yourself out in the window? 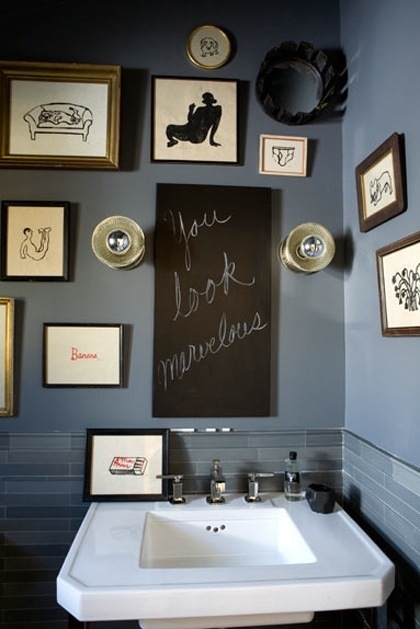 How fabulous is this idea? Get on with your bad self! I’m a gloss girl. Call me “chicken” for avoiding the chic stain of merlot, but to finish off the makeup and food analogy, chicken and red wine aren’t really a perfect match anyway. I’ve thought about trying it, going all Snow White with my makeup inspiration, but would it work? 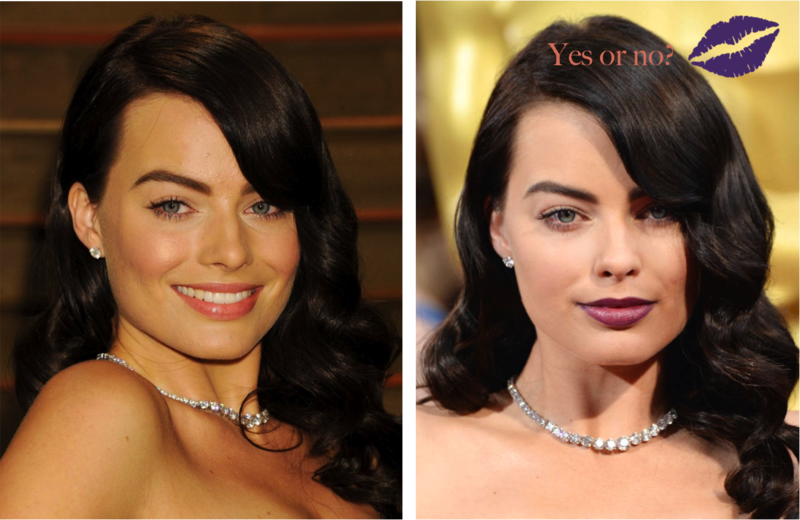 Let’s turn to the beautiful Margot Robbie for guidance… Exhibit A, Vanity Fair Red Carpet and Exhibit B, Academy Awards Red Carpet. Same night, same hair, same clothing color. Striking on the right, for sure, but I think she’s radiant on the left. What do you think? And, more importantly, would you kiss this trend? The Academy Awards, last night’s grand finale of the awards season, was it exactly what I wanted it to be. Like dessert, it was fun, sweet and everyone looked great! Who were some of your favorites? 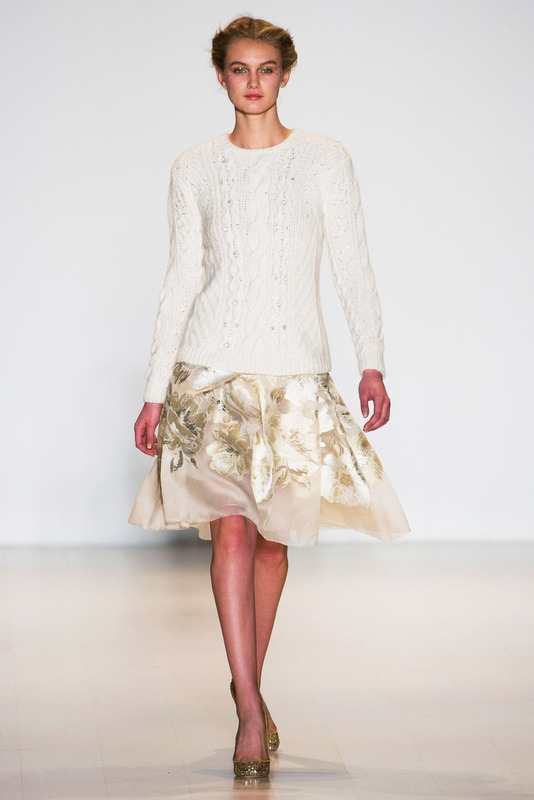 I’ve been following along with the runway shows of NYFW Fall 2014. The colors are gorgeous, the textures are sublime and while I don’t want to skip past spring and summer (at all!) it does promise something fashionable to look forward to in the months to come. Here are just a few of my favorites so far, but check out all of them in my Pinterest board in real time! Follow The Daily Batch’s board NYFW Fall 2014 on Pinterest.